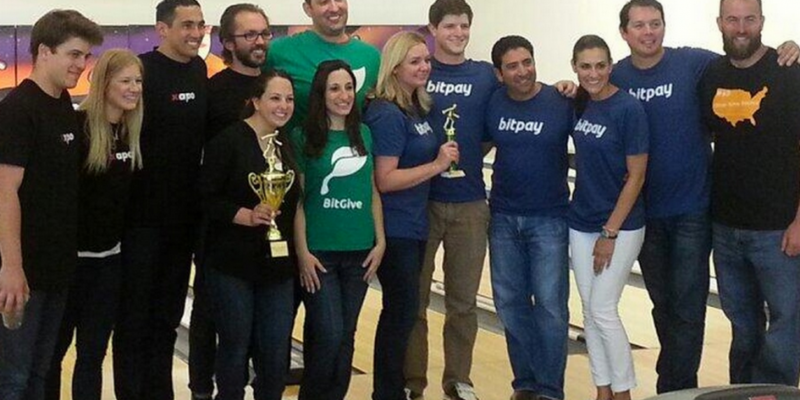 Eight teams representing bitcoin companies in the San Francisco Bay area competed in a charitable tournament hosted by the BitGive Foundation on Sunday, 8th June at the Yerba Buena Gardens skating and bowling center. The fundraising event featured food, drink, crypto-related socializing and relaxation. Further, a number of leading bitcoin companies in the Bay Area participated including Coinbase, Xapo, Vaurum, BitPay, Kraken, Buttercoin, BitGo and BTCJam. The result was that bitcoins were also raised for a good cause. Entrance to the event cost 1 BTC per team, with some proceeds going to BitGive’s current charity campaign for The Water Project. The charity event was approached with a certain degree of seriousness by those involved. For example, cryptocurrency exchange Kraken even held tryouts prior to the even in order to put together its team. 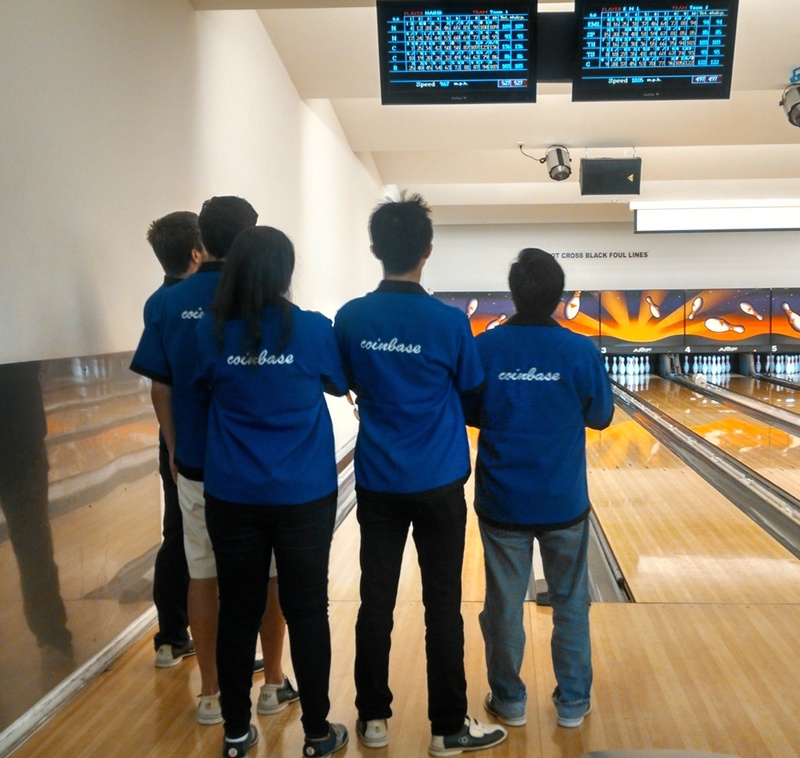 Many of the bowling teams came to the event in coordinated clothing. Should there have been a costume contest, bitcoin lending startup BTCJam would have taken the top prize. CEO Celso Pitta looked relaxed doing his best to imitate ‘The Dude’ from cult classic The Big Lebowski. 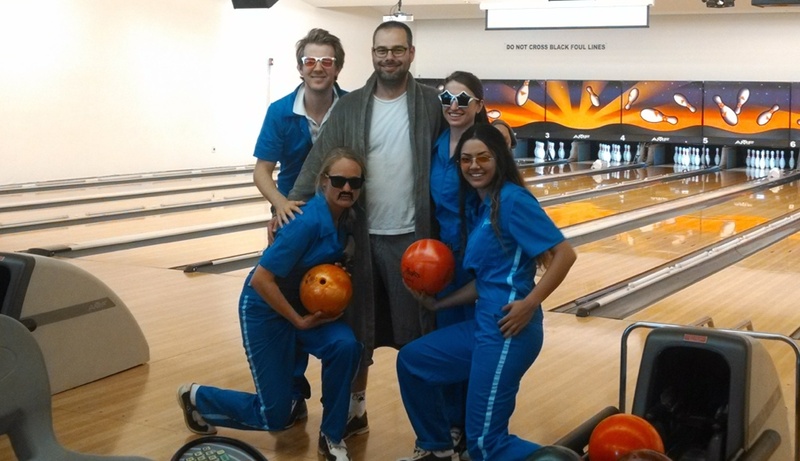 BTCJam came fitted in full-on bowling uniforms. BitGive does its fundraising for various charities via campaigns, and the Water Project, which aims to provide clean water in Sub-Saharan Africa, is currently the foundation’s focus. The Water Project has embraced bitcoin as a tool for raising money. The project’s website displays fundraising progress and even lists every donation in a block chain-style format. Peter Chasse, president of the The Water Project, has written about the potential cyrptocurrencies have as a tool for charities as well. Chasse indicates they can lessen the expenses that charities must pay when using credit cards and international money transfers. Jason King of Sean’s Outpost just completed his Bitcoin Across America campaign in San Francisco with the goal was of raising awareness about homelessness in the United States. Still, even after all these miles, he found time to speak briefly at the charity bowling event. The Coinbase team scrutinizing its scores. The bowling event had winners for first and second place. In first place was Xapo, which received a trophy engraved ‘BitGive Tournament – 2014 Champions – To the moon!’, while second place went to BitPay, who received a trophy bearing the phrase ‘BitGive Tournament 2014 – 2nd Place – We Are Satoshi!’. Gallippi said that the overall success of the event will lead to future BitGive events in the same vein.